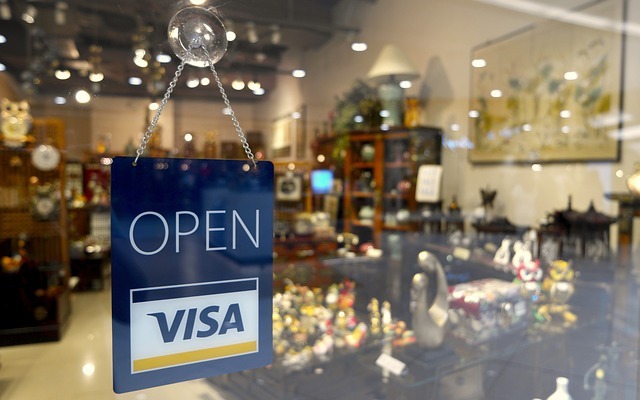 Visa (NYSE: V) today announced it is expanding its Fintech Fast-Track Program in the Central and Eastern Europe, Middle East and Africa (CEMEA) region as part of its efforts in developing the next generation of digital payment solutions. Already rolled out in Europe, Latin America and Asia Pacific, the program provides innovative fintechs with a faster and easier integration process with VisaNet, Visa’s global network, in addition to a suite of tailored digital solutions and growth capabilities. The Fintech Fast-Track program provides a new commercial framework that includes access to Visa’s payment capabilities, reduced fees and streamlined processes. After successful launches in Europe, Latin America and Asia Pacific in the second half of 2018, the program is now available to fintechs in CEMEA. Visa is inviting all innovative fintechs in the region to apply to the program by registering online through the program website –www.visa.com/fintechcemea.